Getting a PIKEPASS is easy! To obtain a PIKEPASS, you will need to establish a PIKEPASS account. If you already have a PIKEPASS account and wish to add additional tags to your account, you can download and complete the required Add On Form from our Application/Forms Library. Note: You must have Adobe Reader (formerly called Adobe Acrobat) to view the documents below. If you do not have it installed, download it here. Phone/Fax: Call 1-800-PIKEPASS to request an application be mailed or faxed to you. 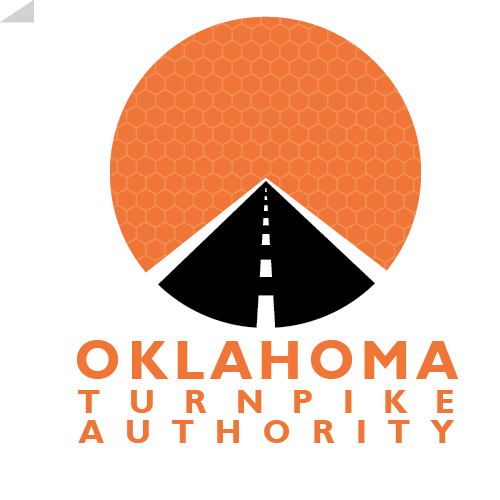 In Person: Stop by the PIKEPASS store location that is nearest you. Find the store closest to you with our PIKEPASS Store Locator we'll even draw you a map! In Person: Take the completed application to either a Customer Service Center or to one of our Customer Service Agents. To locate the store nearest you go to our Store Locator and enter your zip code. Click on Account Types for more information concerning PIKEPASS account types and fees. * If you do not have a valid credit/debit card, please call the PIKEPASS Customer Service Center for available options.